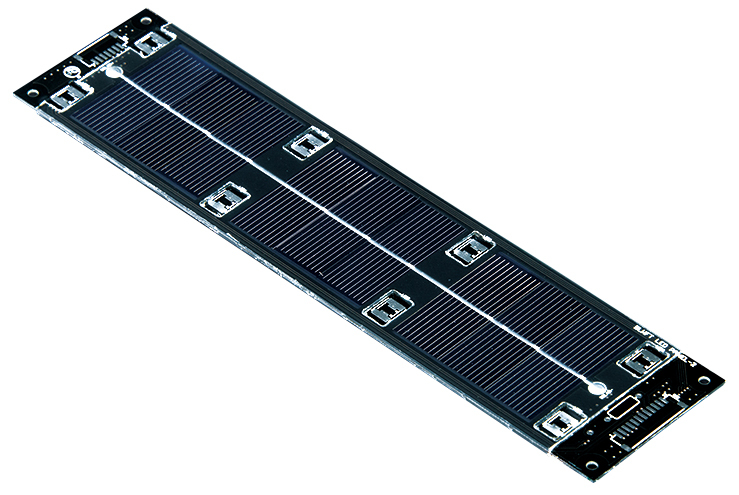 Photovoltaic Modules | Product Information - Azuma Seisakusho Co., Ltd.
Renewable energy, such as sunlight, is drawing attention as an alternative to oil and nuclear power. 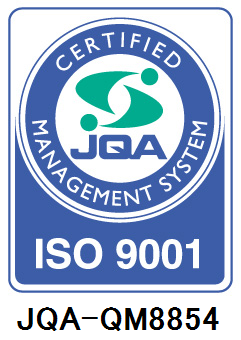 Azuma has been involved in the development of products using photovoltaic modules from early on. Azuma's photovoltaic modules have excellent weather resistance and durability as they have been designed in consideration of Japan's severe natural environment. 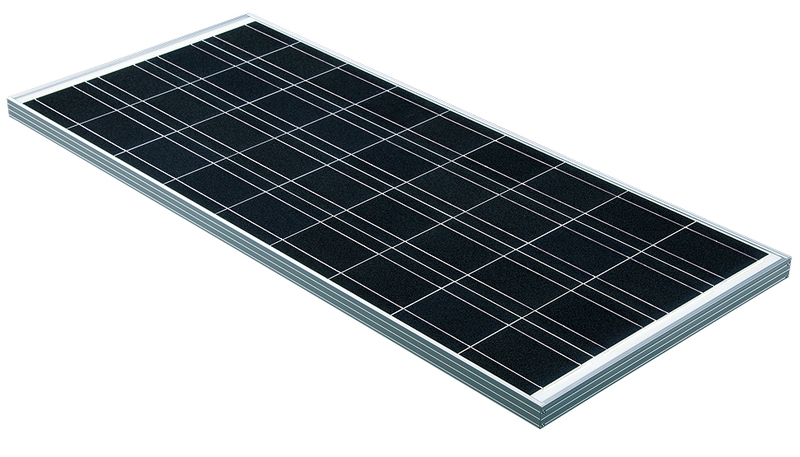 We provide small PV modules from 5 to 140 W as standard products. 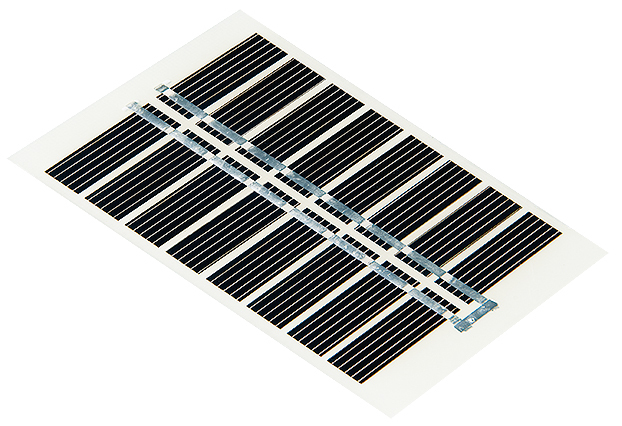 By mounting bifacial solar cells as a module on the resin substrate with a LED illumination area and circuits, these products can obtain high conversion efficiency when installed vertically. 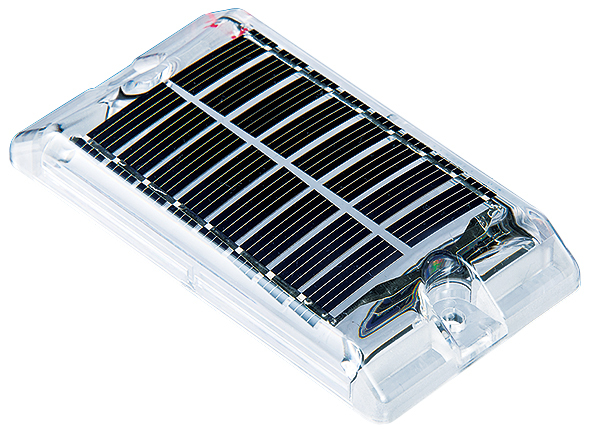 Small resin-filled modules from 0.24 to 1.5 W.
Small PV modules for LED self-illumination from 0.24 to 1.1 W.